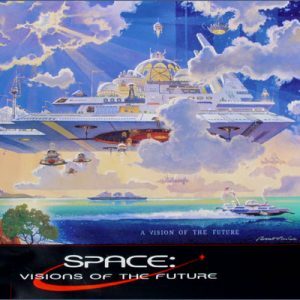 The Art of Robert McCall is the definitive collection of the work of an artist who has fashioned a vision of tomorrow imbued with enthusiasm, optimism, and imagination. Including more than eighty full-color reproductions as well as dozens of drawings and sketches that illuminate the creative process at work, the Art of Robert McCall is an extraordinary tour through the imagination of the world’s most honored artist of the future. Less than 20 books are available for purchase. Contact McCall Studios today to take advantage of this exciting opportunity! 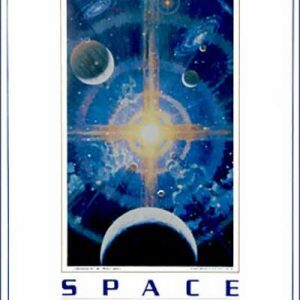 In 1992, the 500th anniversary of Columbus’s voyage of discovery and the 35th anniversary of the launching of Sputnik, 25 nations are planning a celebration of global cooperation on the space frontier–the International Space Year. 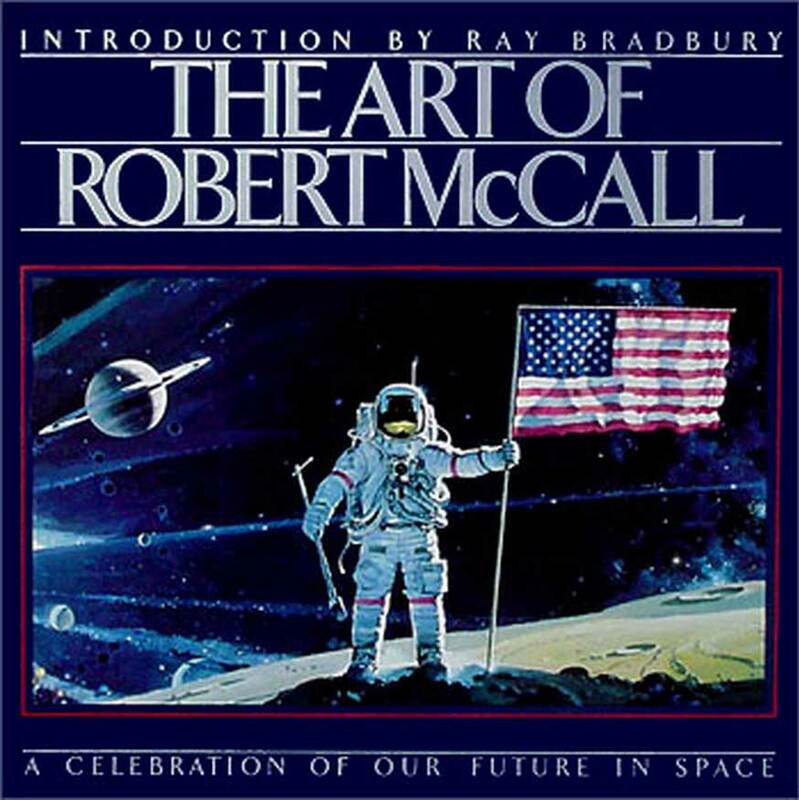 To mark this occasion, at the apex of his long and acclaimed career, McCall has produced a magnificent collection of artwork entitled THE ART OF ROBERT McCALL. 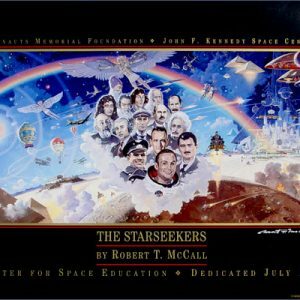 McCall’s association with the space program began early in the history of space flight, when NASA assigned him to cover the Mercury, Gemini, and Apollo missions for its Fine Art Program. 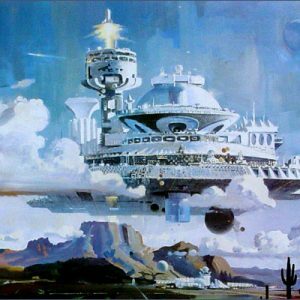 The glowing images of THE ART OF ROBERT McCALL will recapture the public imagination about the possibilities of the American presence in space.